The pioneering experimental investigations that laid the groundwork for clinical transplantation of the liver were conducted by Moore and his group  in Boston, and by Starzl and associates  in Denver in the late 1950s (Fig. 12.1). Early clinical trials were hampered by difficulties of procurement and preservation of donor organs, and it seems that until methods of hypothermic preservation of donor livers were perfected nonviable donor organs were sometimes used for grafting. 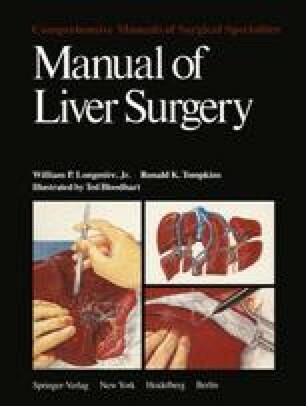 Current techniques have made it possible to preserve donor livers as long as 10 h and to transport them from distant sites .